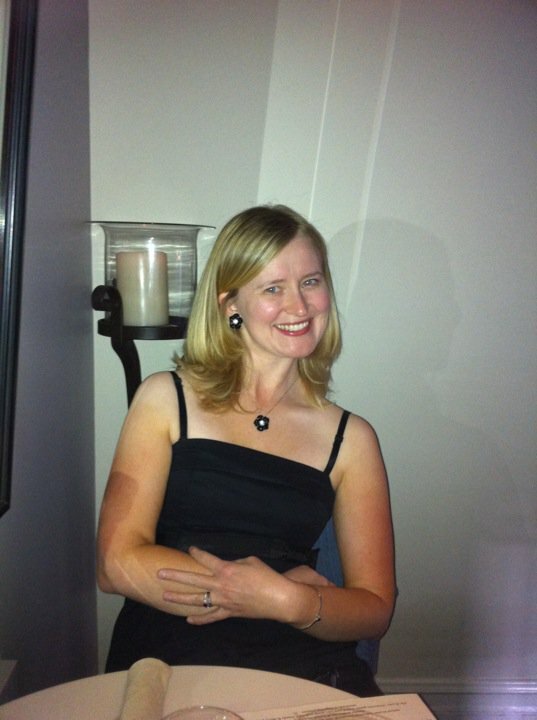 Hullabaloo Returns to Del Mar Highlands - San Diego Dining Dish! My daughter absolutely loves Hullabaloo, and I'm so glad that he's back at Del Mar Highlands! Described as "Woodstock for kids", you and your children will love this brand of humor and music. Bring a blanket or chairs, snacks and drinks, and enjoy! Hullabaloo’s foot-stomping and wing-flapping celebration of song has been entertaining families throughout Southern California for over fourteen years, winning seventeen national awards and landing on three national “Top 10 Best Children’s Music lists”. Now this popular band has launched a 2019 Del Mar Highlands Concert Series every third Thursday of the month this year. 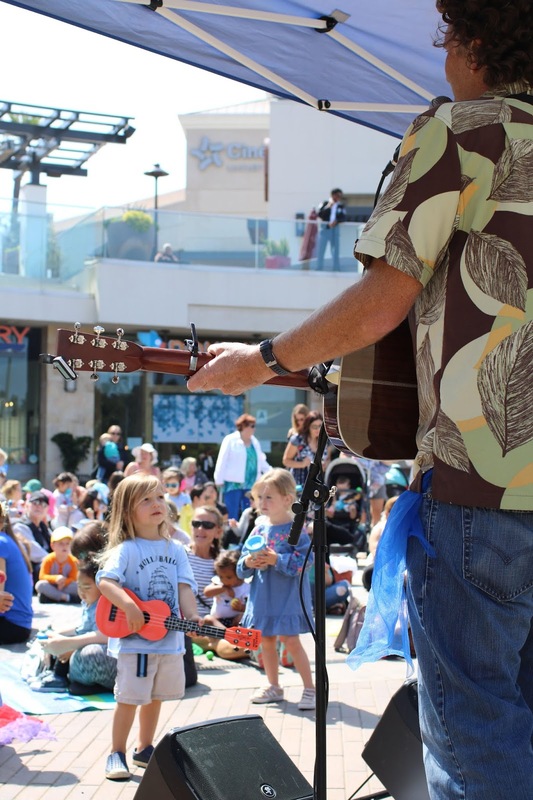 Starting at 10 a.m., families across San Diego County are invited for a FREE, fun sing-along, morning jam session with the kids group Hullabaloo at the Del Mar Highlands Town Center pop jet fountain (located in the heart of the center on the main floor). The two-man band will be performing their energetic hits with their cool collection of instant classics featuring folk, funk, and rock inspirations that bring a smile to kids and parents faces. Save the date & RSVP ---> bit.ly/hullabaloo-2019!